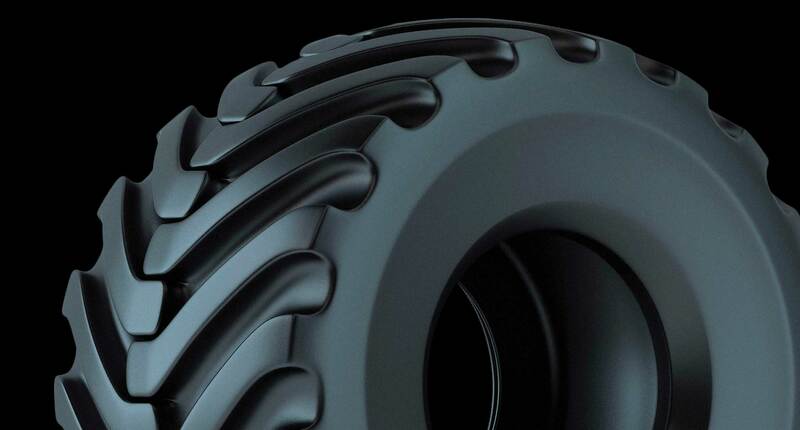 A national leader in the science of tire sealants turned to Hallaron for help creating a new brand image. 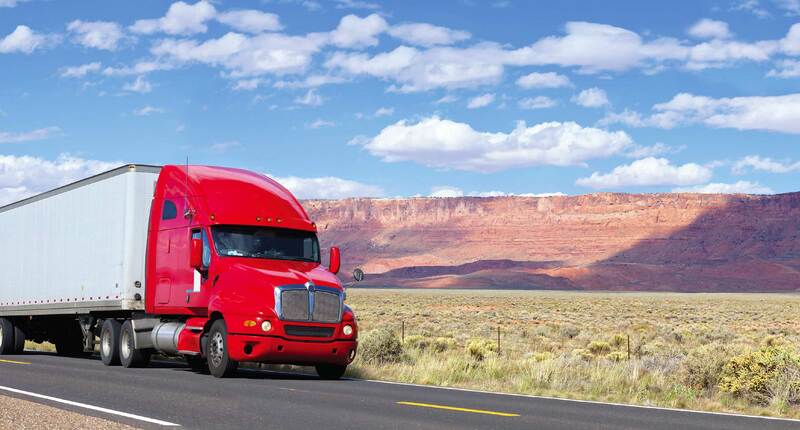 The agency steered the management team through our Ignite process, developing new key messages and a fresh logo that informed and persuaded target customers in the fleet, commercial transportation, and heavy tire markets. Following this very successful national re-brand, the agency helped name and brand a new retail tire sealant product for this client, and Barricade was born. 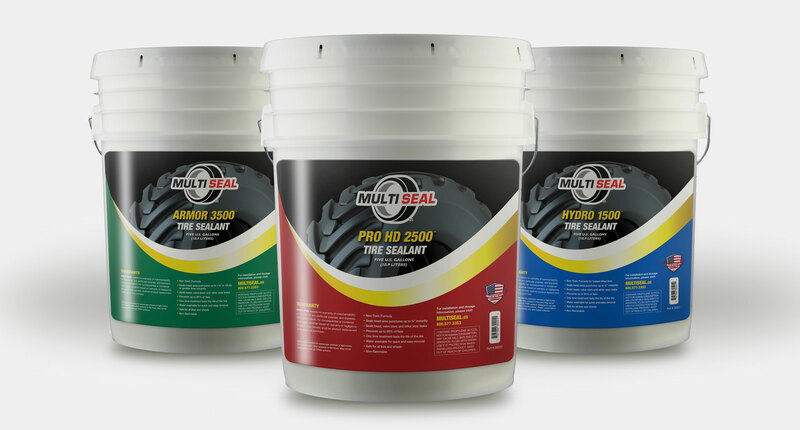 MultiSeal turned to Hallaron to develop new ad campaigns using posters, digital advertising, PR, trade show demos, product package design, social media content marketing, and training videos to educate industrial and retail customers.